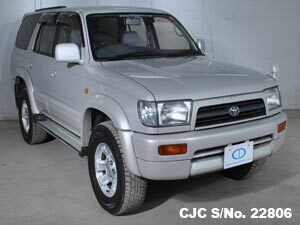 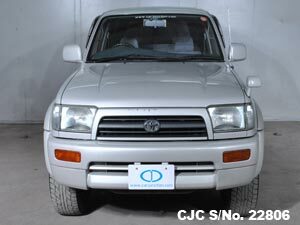 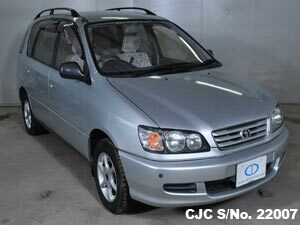 Car Junction offer Toyota Wagons for sale in Tanzania. 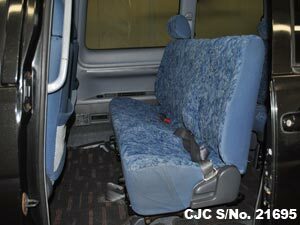 Japanese Buses are most demabdable. 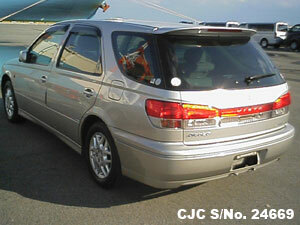 Wagons is most selling in Tanzania. 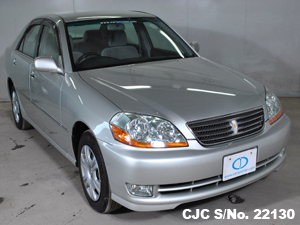 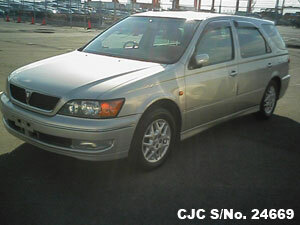 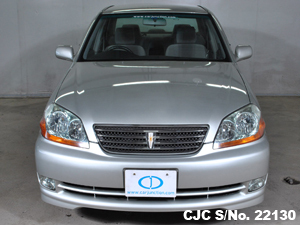 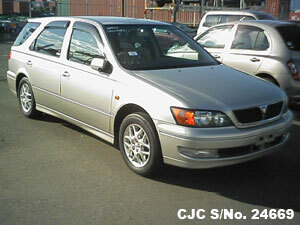 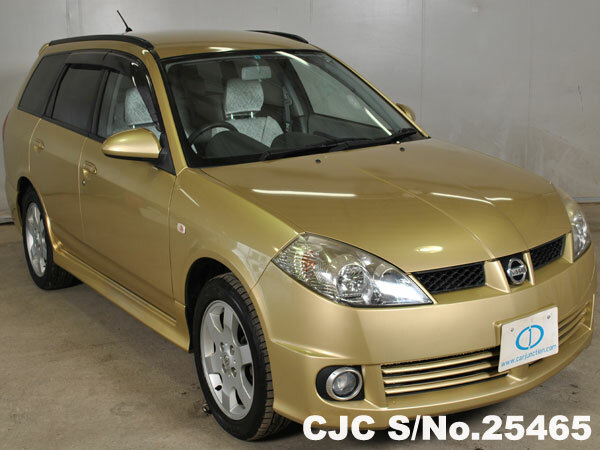 Buy Nissan Wingroad Wagon 2004 model in Golden color in excellent condition. 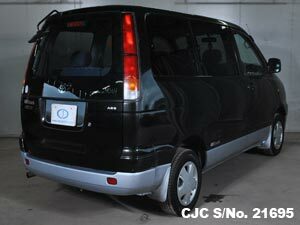 Car Junction offer this WFY11 Nissan Wingroad Wagon with auto transmission, 1.5 petrol engine. 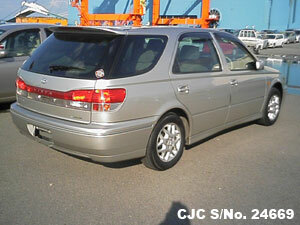 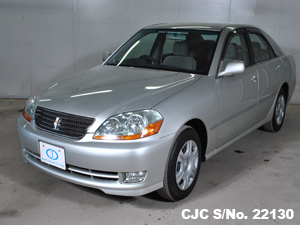 Car Junction carry huge stock of Nissan Sedans, Vans, Wagons, Hatchbacks, buses, trucks and other vehicles. 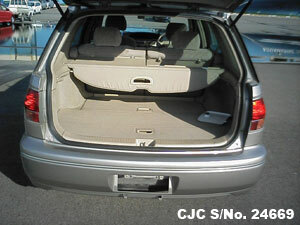 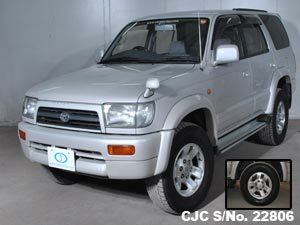 If you inquire about this vehicle with you will get very special quote. 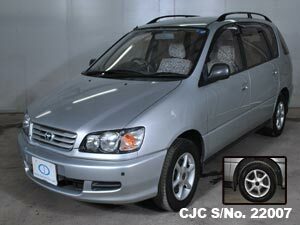 Send us an inquiry along with promotional code and get the mentioned price on Nissan Wingroad, Contact Car Junction Tanzania. 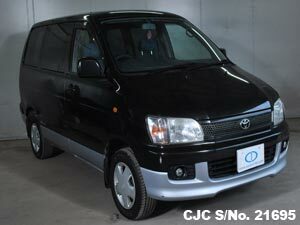 Japanese Used Toyota Liteace Noah 1997 available for sale in Tanzania. 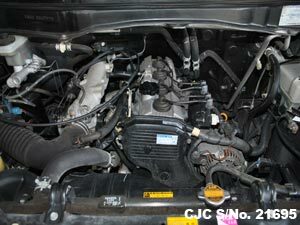 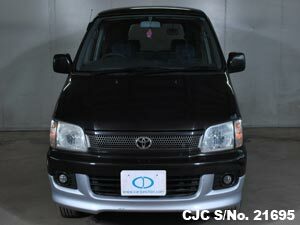 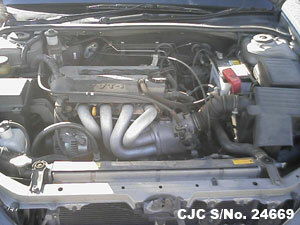 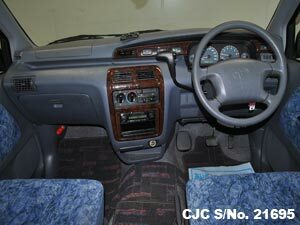 This used Japanese Toyota Liteace Noah 2.0L petrol engine and in Black color available in running perfect condition. 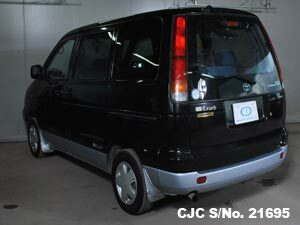 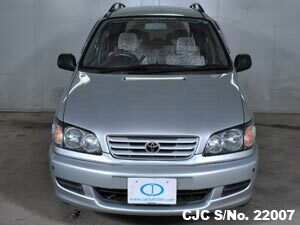 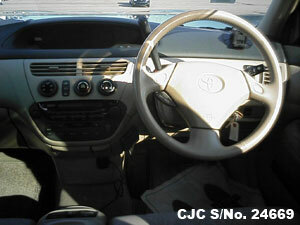 For further information about used Toyota Liteace Noah, please contact us!